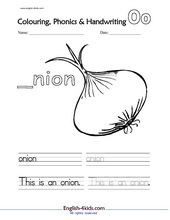 Premium Phonics Worksheets & Resources from - Kizphonics.com - You've gotta see this! 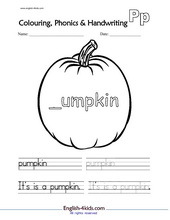 These worksheets will help in teaching phonics and sounds of the alphabet. 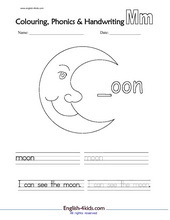 Our worksheets are in PDF printer-friendly format. If you do not have acrobat reader installed, you can download a free copy here. There are several lessons like the one above on this site. Follow the links below to view and use the other video lessons. 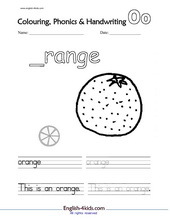 You will also find self-grading quizzes put according to topics and the developmental stages of the students. The online videos make for an excellent online classroom where students can study with minimal guidance. The video lesson slides are so well-designed, little or no explaining is needed. It is collection of many years of teaching in various classrooms across the globe. This area is loaded with well-categorized flashcards according to the courses above. They are in PDF and JPG formats. It will be easy for you to use these cards according to different topics. The cards cover familiar topics like: Food, Animals, Time, Weather, Clothes, Vegetables, Fruits, Shapes, Action Verbs, Transportation, School and classroom objects. Do not be afraid to take a look. They will save you enormous amounts of time. We have gone an extra mile to give you a list of flashcard game ideas. Get your kids to start reading using the sound system of phonics and phonetics for young and beginner learners. 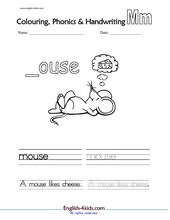 We provide phonics workcards, flashcards and worksheets from A to Z with videos to make things even better. With such good quality materials you just can't go wrong. We also provide a few teaching tips, games and suggestions for using them. Just don't be the last to know. We bring you the most distinguished ESL Kids professionals whose articles, videos and audio will give you a practical insight to the teaching of kids. So when you get ready to pack your bags and head off to that new job, you are armed with more than enough ideas to kick start your teaching. We offer several ESL/EFL E-books that are hot on most ESL/EFL/English educators' lists. 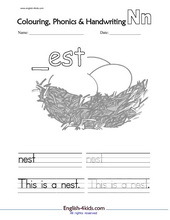 The materials are easy to download and use. They help teachers in the lesson plans and teaching. These sites offer tons of materials for English language teachers and learners. 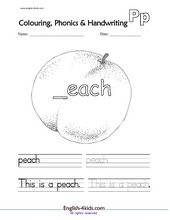 Our ESL store puts power English teaching and learning materials within your grasp. There are downloadable E-books, Powerpoint Lessons, Phonetic courseware and lesson plan materials of all kind. Find out more>>>. This English for Kids Course E-books has over 300 exercises. 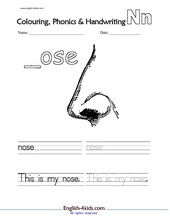 They include: Printables worksheets, Flashcards, Powerpoint presentations, Video presentations, mp3 audio and all the tools you need to deliver a fantastic lesson to ESL/EFL Young Learners. Find out more>>>.